Royal Parks Half Marathon Heroes! 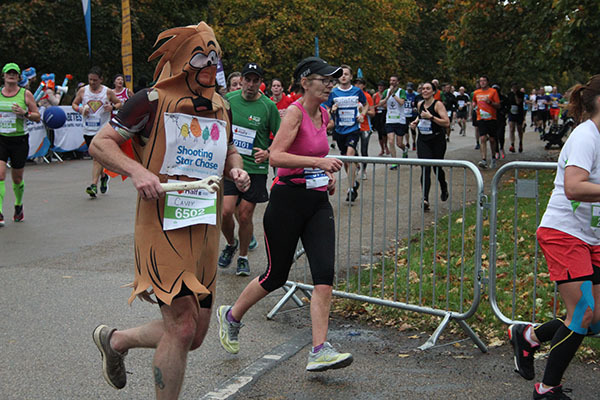 The weather couldn’t dampen the spirits of our triumphant #TeamSSC as 55 runners donned their trainers to hit the sodden route of the Royal Parks Half Marathon, raising £25,000 and counting for Shooting Star Chase. 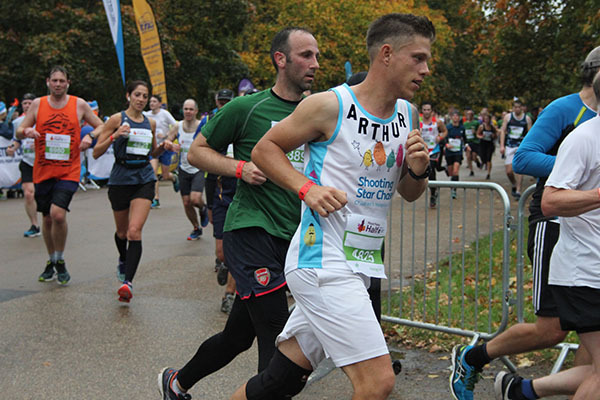 Voted by Runner’s World readers as the “Best New Race of the Decade”, the Royal Parks Half Marathon takes participants through central London, past world-famous landmarks on closed roads, and through four of London’s eight Royal Parks – Hyde Park, Green Park, St James’s Park and Kensington Gardens. 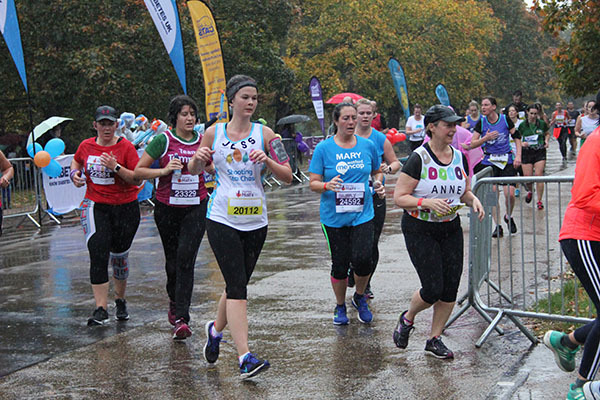 Despite the challenging conditions, our runners braved the elements and were given an extra warming cheer, wave and encouragement for the final few miles as they passed our Challenge Team and Volunteers at mile 11. Upon completing the epic challenge they were treated to a well deserved post-race leg massage and congratulations by family and friends. 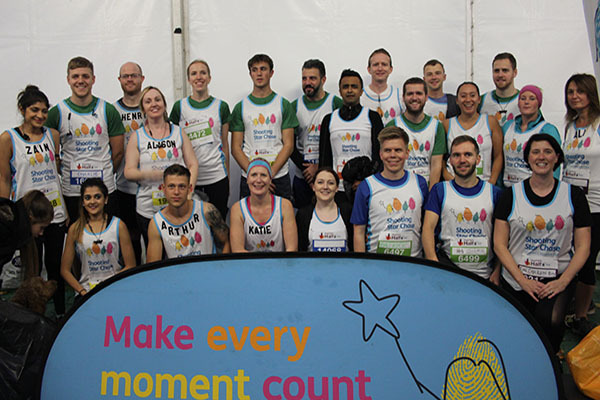 Fancy taking on a challenge yourself – check out our Challenge Events page to see how you could help make every moment count.